Buy 2 or more for $4.98 each! 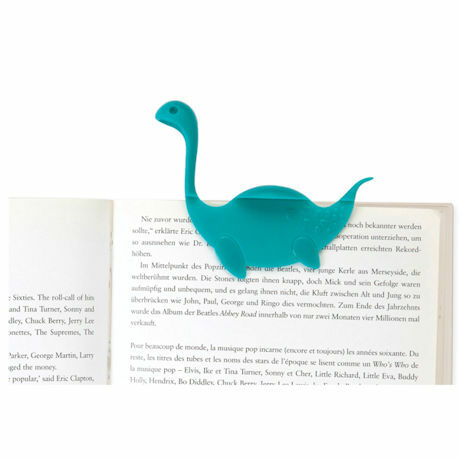 A legendary read is guaranteed when you mark your page with a little monster. The bookmark part is slim and flat. 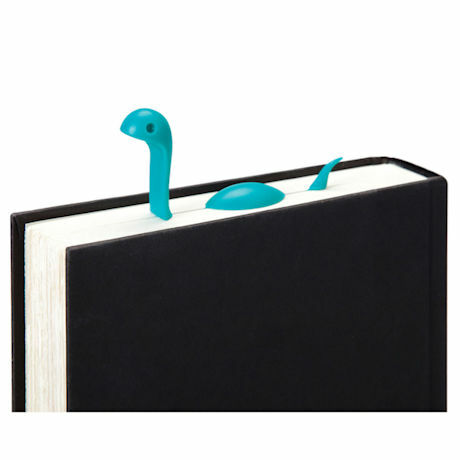 The upper parts of the head, back, and tip of the tail are made to rise above the book, like Nessie swimming in her favorite loch in Scotland. Blue, 4" high. Designed with a sense of humor in the UK.